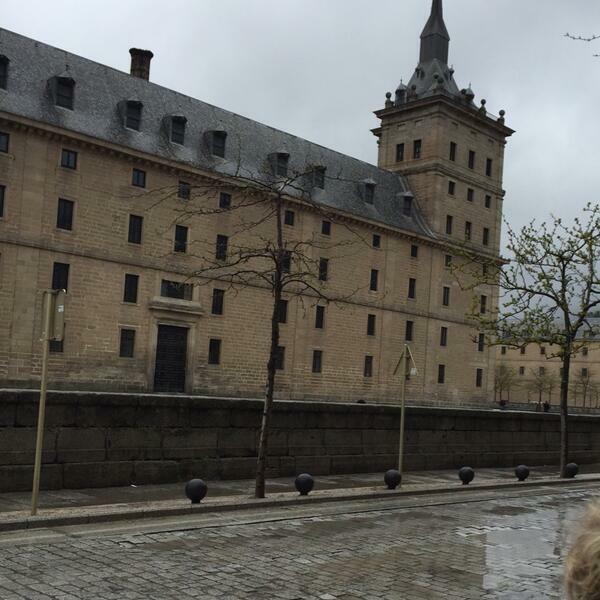 We were enormously lucky, on entering the State Rooms in San Lorenzo el Escorial, to be invited to join a tour group just ahead of us. Without them we would not have had nearly as enlightening a visit as we were able to enjoy. Here is a taste of the beginning of the tour.